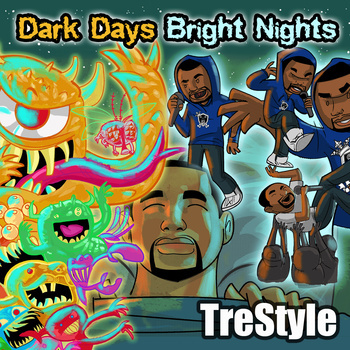 4-Star has been giving you the very best in fresh Chicago artists and this month is no different as yet another lyrical contender graces the mic. 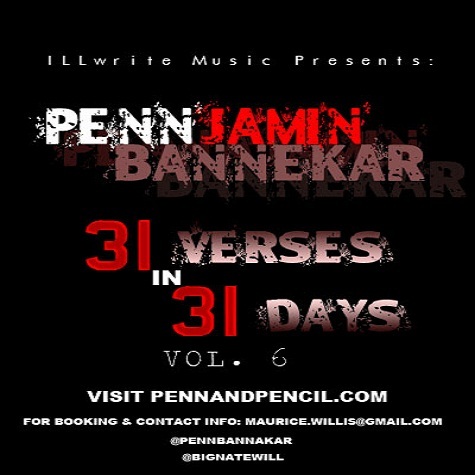 Illwrite Music Group’s, Pennajamin Bannekar, shows us mixtape innovation with his 31 verses in 31 days for the month of September, essentially giving us a deal of 30 verses, get one free being that September only has 30 days. And we at 4-Star Explorer can appreciate a great deal! Many of the instrumentals used are currently popular songs like Meek Mill’s Amen and Watch the Throne’s Ball So Hard. Making his start with the group Project: Fr3sh, Penn, worked on his writing skills as well as the inception of his playful moniker Pennjamin B. 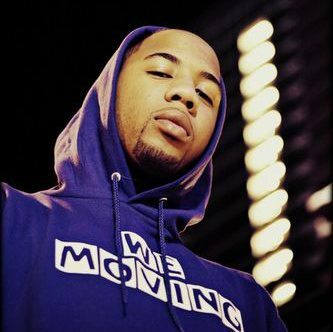 He eventually went solo and worked tirelessly to expand the Chicago music scene going on to grab MTV’s Album of the Month recognition for the success of his 2011 titled compilation Heartbeat. Enjoy a sample of this talented artist with the latest in the 31-n-31 series with Sweater which borrows it’s inspiration from another pioneer in Chicago music, Kanye West’s Get ‘Em High from the College Dropout album. I must say that this song goes hard, creating a strong 70s like vibe with drums and cymbals ringing strong throughout. It’s gritty, flowy and cool. Please give a listen to today’s verse as well as take a gander at this week’s recap of the series. Happy Friday! Have any new music you want 4-Star Explorer to review? Contact us at fourstar.explorer@yahoo.com. 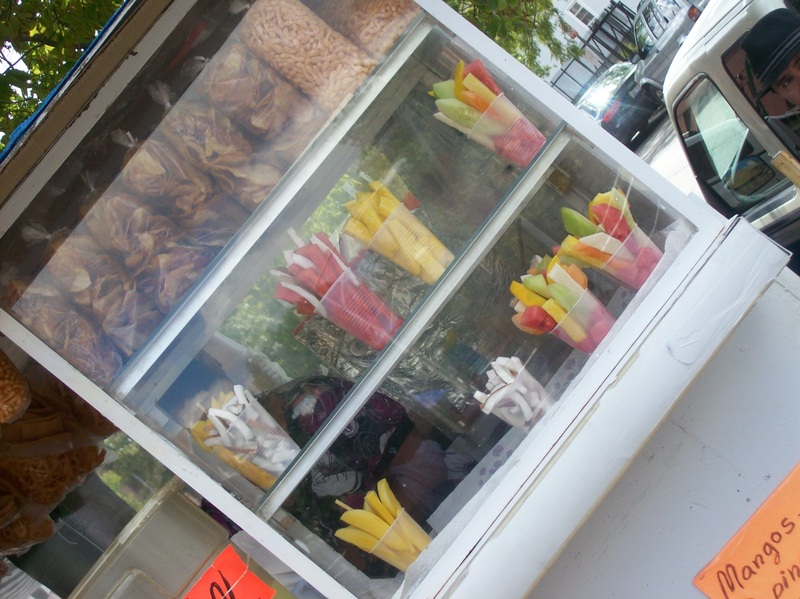 Also take a peek at our Facebook page at facebook.com/4StarExplorer and don’t forget to “like” us! 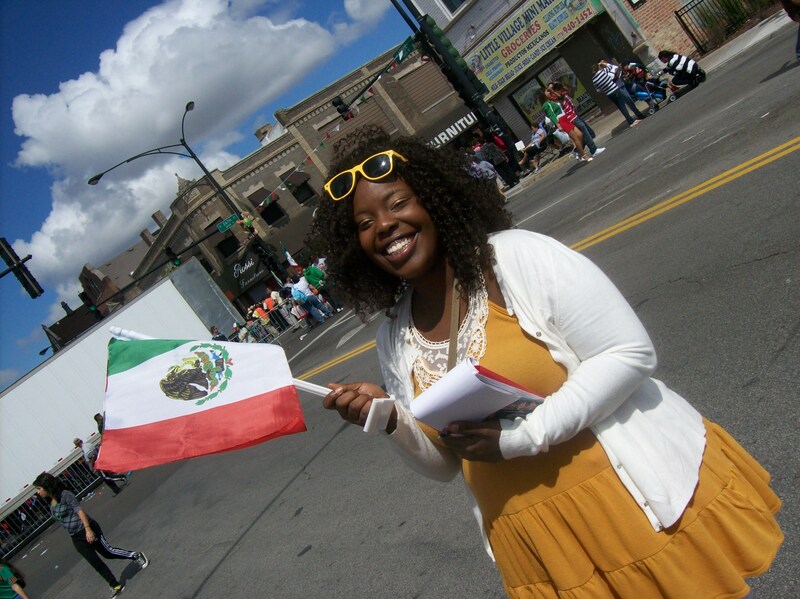 For 15 years now, Marcella Jones has held many roles in the city of Chicago. 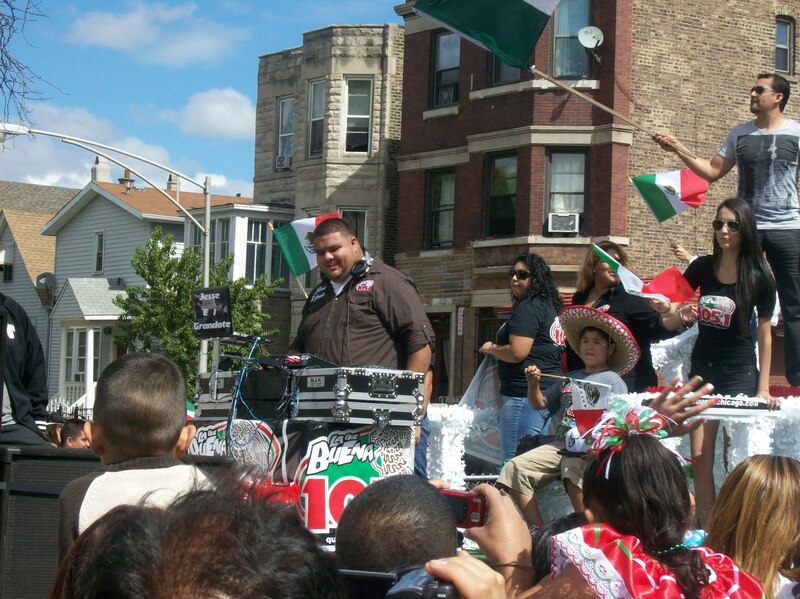 She has played radio personality for both WKKC 89.3 and Inspiration 1390. She has hosted gospel events including covering the Stella Awards. She has been a guest speaker at many a church function, speaking words of devotion on the goodness of the lord. But her role in my life has literally hit home closer for me, for you see, I am Marcella Jones’ niece. And while I’ve always known her as my mom’s bigger-than-life younger sister, this night she was noticed all her own. 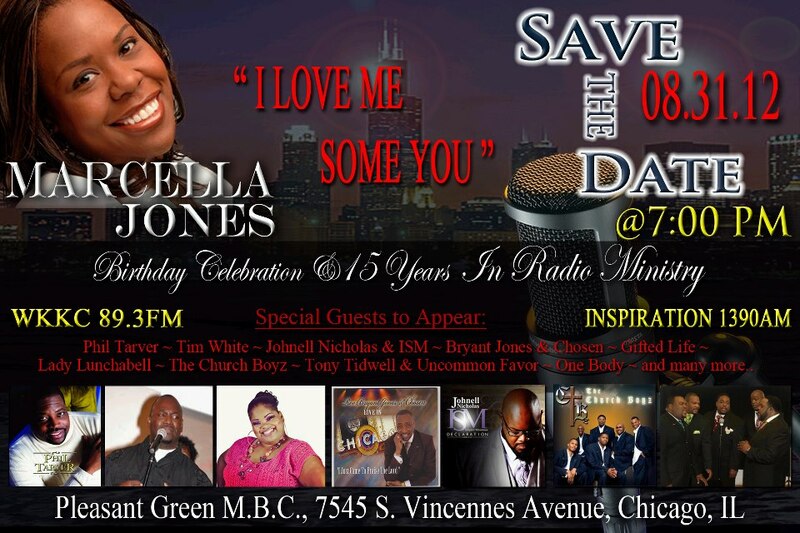 For one night, all of Chicago got to recognize my aunt’s contributions to gospel radio and the city as a whole. Marcella Jones’ 15th Year Gospel Radio Anniversary Celebration was definitely a cause for rejoice and I, Vonnie Coleman, on behalf of 4-Star Explorer was there to witness the spirit. Upon arriving to the event we were welcomed by one of the event coordinators, Yolanda Williams, who kindly ushered us to a VIP reception which was held before the event for family and friends. With me, my mother, and my grandmother (who was decked out for the evening I must note) in tow we made our way to the designated area. There we got a chance to see longtime friend of the family and one of the greeters for the evening, Emma Childs. The reception wasn’t pretentious, instead offering a good ole family style gathering. Before any choirs started singing I already felt sanctified in the form of fried chicken and mild sauce. Amen! All jokes aside it was a nice spread and imagine my surprise while chomping down on my meal who should walk in but the 17th Ward Alderwoman, Latasha Thomas who I found out is personal friends with Marcella. Who knew? The faith was strong as the reception turned from a light dinner to a revival as some of the church’s members joined together in an impromptu hymn. 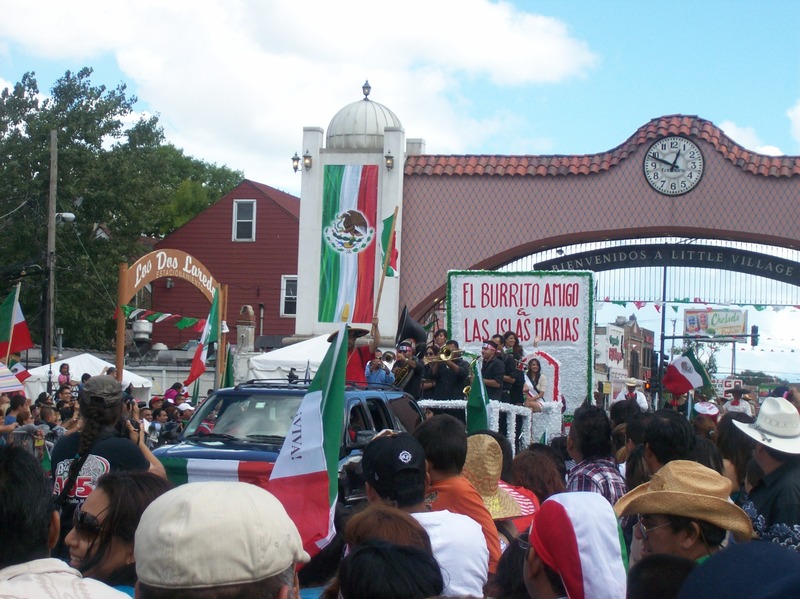 Once the event began there was a procession of accolades from coworkers and fellow admirers. Among them were Dennis Snipes, WKKC 89.3 FM’s station manager as well as another Dennis (of no relation I’m sure) president of the Chicago Area Gospel Announcers Guild, Dennis Cole. Alderwoman Latasha Thomas did more than play audience member. Standing to give thanks and personal accounts of the work that Marcella has done in aid of community issues and events. More colleagues and entertainers gave rousing speeches as well as amusing anecdotes of Ms. Jones’ journey through gospel radio. (I recall an especially hilarious mention of one of Marcella’s early nicknames, “Dead Air”) As if there couldn’t be enough of Chicago’s finest singers, announcers, and community workers things really got prestigious as the president of Kennedy King college, Dr. Joyce Ester, stood up and just gave the most wonderful recollection of Marcella’s talents as well as her kind and welcoming demeanor. Now a “Marcella Jones” event just isn’t an event without booming performances and let me tell you the show was chalk full of them! There was so much talent there the show ran over nearly an hour. Rev. Bryant Jones and Chosen proved to be an energetic and charming act who performed their popular song Walk This Road to Glory. They then performed a new song based on Rev. Jones’ father’s saying He Loves You and There’s Nothing You Can Do About It. Another standout performer, Phil Tarner, livened up the crowd with his own one man show. He even mused the lady of honor out of her seat to join in the praising. One Body, an all male quintet were especially appreciative of Marcella’s support of their budding musical career. There is just something about five Christian brothers singing out strong about their faith in God that makes you wanna shout! But the highlighted performance had to be the reuniting of Love Unlimited Core Ministries originally led by Pastor Wesley Hayes. The group had not performed together in nearly 20 years and it was a treat because I remember being a rugrat running around spying on their rehearsals and meetings often stationed in my grandmother’s basement. In between the star-studded performances the diva finally took the stage and spoke to the audience. There were many thanks made to her cohorts, family and fans. In a truly gracious action, Marcella took an opportunity to pass on her blessings by awarding two special participants in her growth in radio and faith. The first being Pastor Kevin Brown who acted as sort of a founder of the station. Those in attendance got a chance to learn that in a time of great tribulation in Pastor Brown’s life there was no gospel radio at Kennedy King College. He would go every week to the station and play inspirational music if for no one else’s ears then his own. Because of his persistence, WKKC has grown to the station it is today. Pastor Wesley Hayes was again recognized and given a plaque for aiding in Marcella’s career by laying the foundation of her faith in Christ. She then gave the history of how she started her career at WKKC. Did you like the article? Want to see pictures from the event? Contact us at fourstar.explorer@yahoo.com and visit our Facebook page at facebook.com/4StarExplorer and don’t forget to “like” us!